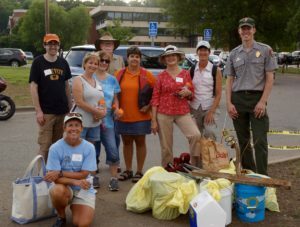 Help support the preservation, protection and appreciation of our river with Community Thread’s River Rally: St. Croix River Clean Up. 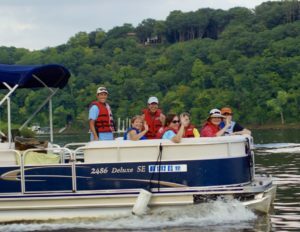 The scenic St. Croix River is where we go to canoe, fish, swim or simply take in the view. 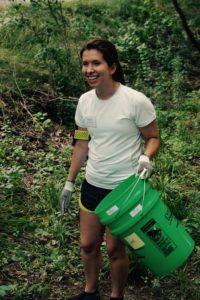 Community Thread’s River Rally engages local volunteers who love the river and is open to volunteers age 14 and older. 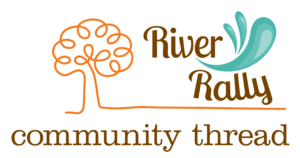 River Rally 2018 is on September 8. 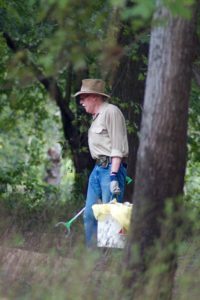 This family-friendly volunteer activity is hosted in partnership with the National Park Service and the Department of Natural Resources.